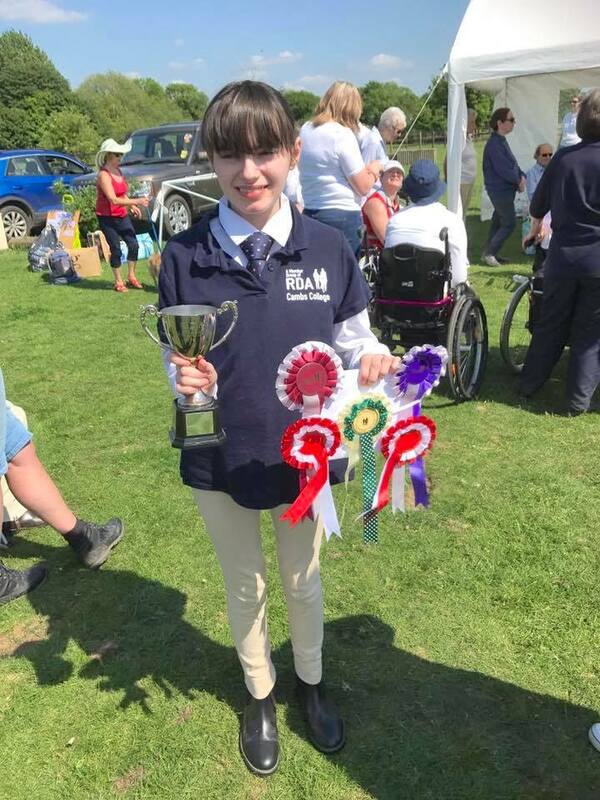 As a whole, the Group had an exceptional day, with many riders qualifying for the National Championships, including several who will be attending for the first time (for full results, please click here). Enormous congratulations to all of them! 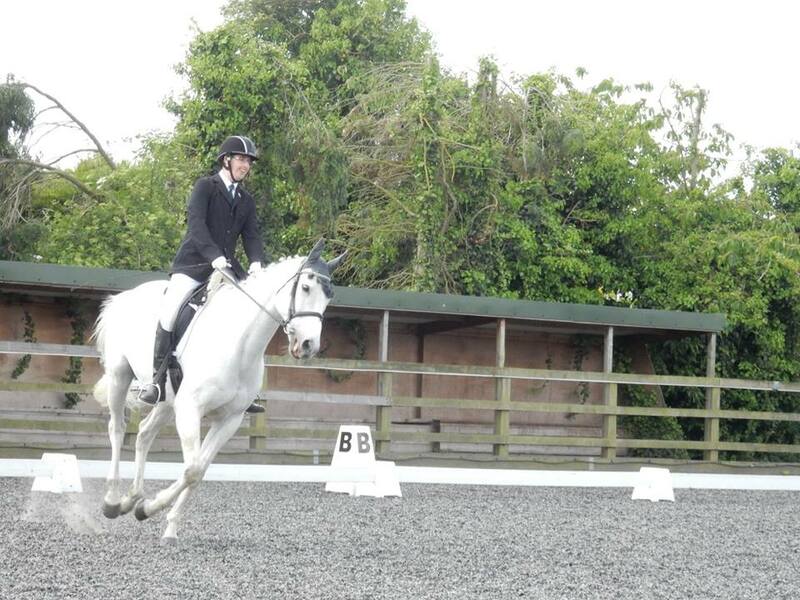 Kodie celebrating qualifying in first place in both dressage and Countryside Challenge! Many thanks and congratulations also to all the horses and, of course, to our fabulous volunteers who give up a lot of time on the day itself and beforehand to help the riders to prepare. It's no mean feat to share five horses out over a large number of riders and to make sure that horses and riders are immaculately turned out, safe and happy, and in the right place at the right time! In particular the riders would like to thank Gillian for masterminding the proceedings and for bearing the very hot temperatures in the indoor school all morning.